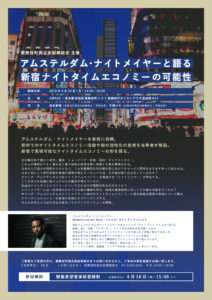 The current Amsterdam nite mayor is talking about Amsterdam nite economy and suggest Japanese style nite economy. 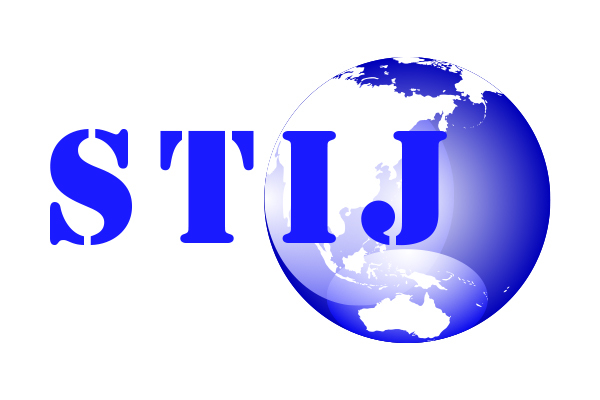 ▼Click below STIJ Tour so Hot !!! 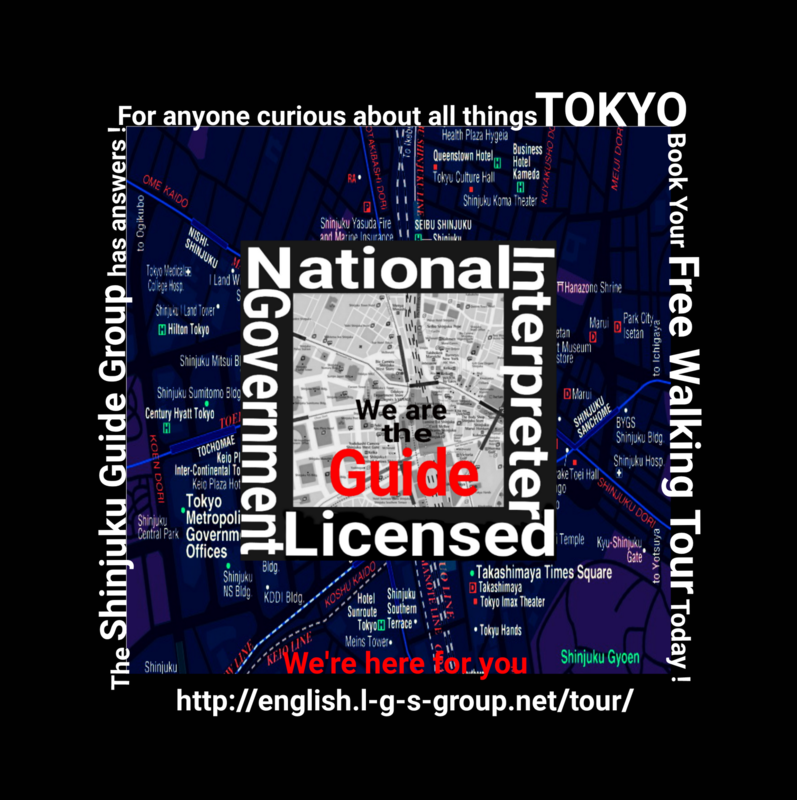 Copyright© 2017 Licensed Guide Volunteer Group in Shinjuku All Rights Reserved.